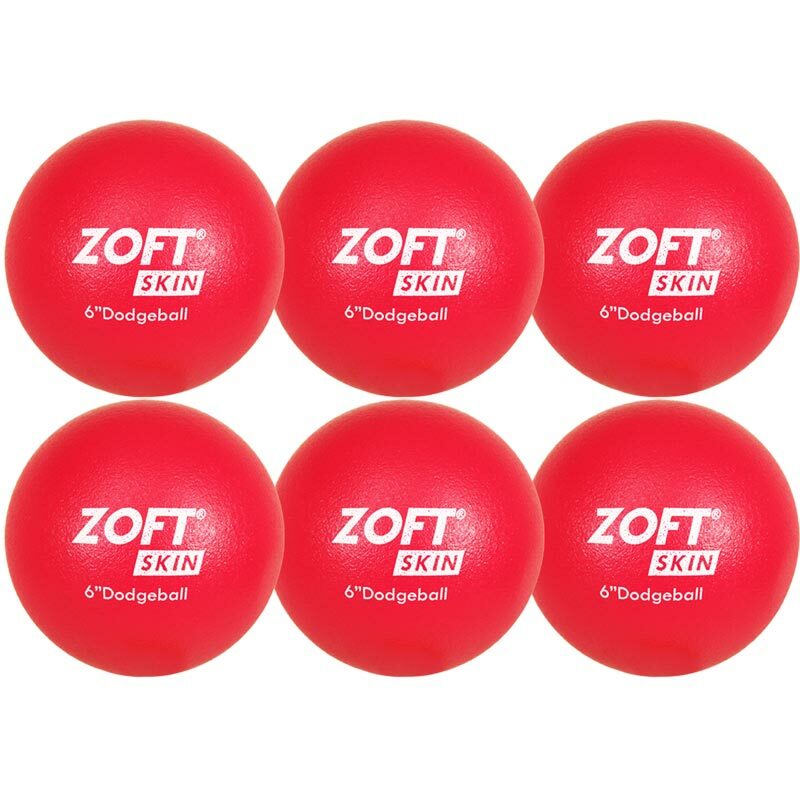 Zoftskin ® Dodgeballs are easy to grip, throw and catch. Its tough PU skin outer can easily be compressed when gripped but always returns back to its original shape. A great introduction dodgeball that is soft enough not to hurt anybody but also has enough weight to throw during the game. The PU outer coating prevents children picking at the foam ensuring it lasts longer. 6 x Zoft Dodgeball 6 Inch. Size 1 - Junior sized dodgeball for under 11 year olds.